Well, these are pretty good! 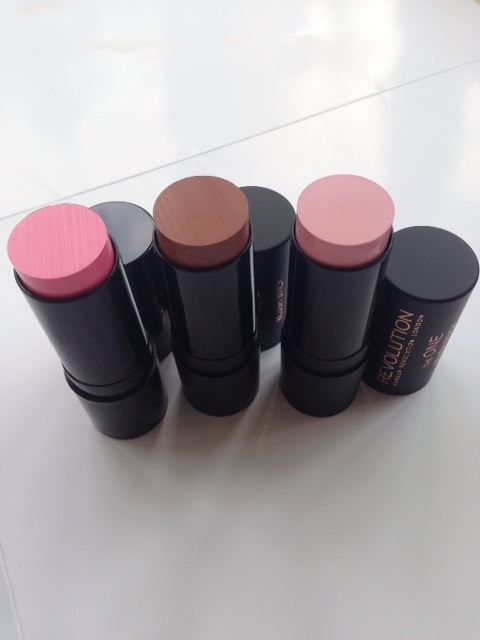 Makeup Revolution The One Blush Stick are big chunks of creme blush and for each one, there is a matte version and a shimmer version. 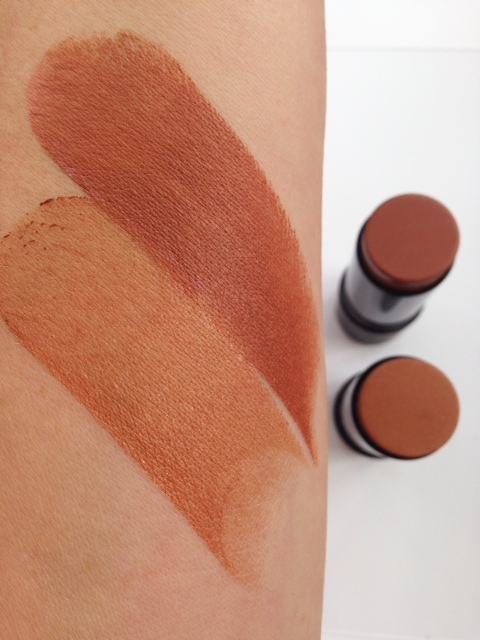 The colours are slightly different in terms of intensity, but I’ve swatched a couple side by side so you can see the difference. 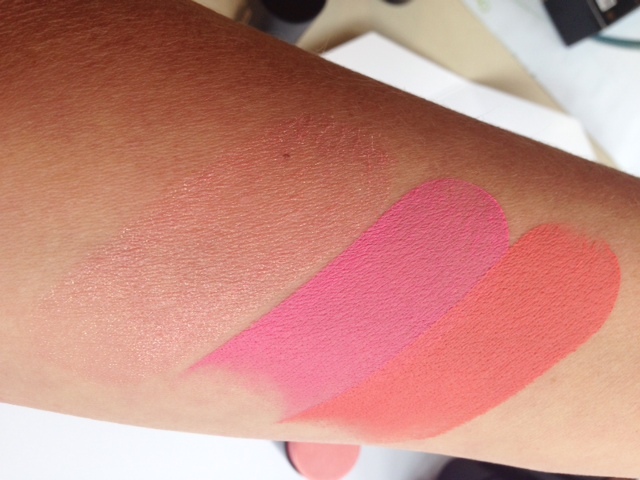 Above: Pink, Matte Malibu and Matte Dream. 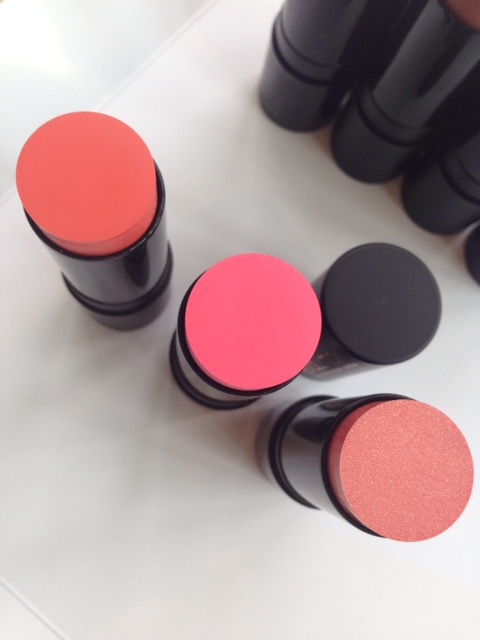 Matte Rush, Matte Pink and Rush. 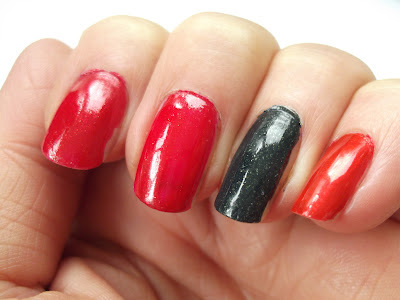 Swatch from left to right: Rush, Matte Pink, Matte Rush. 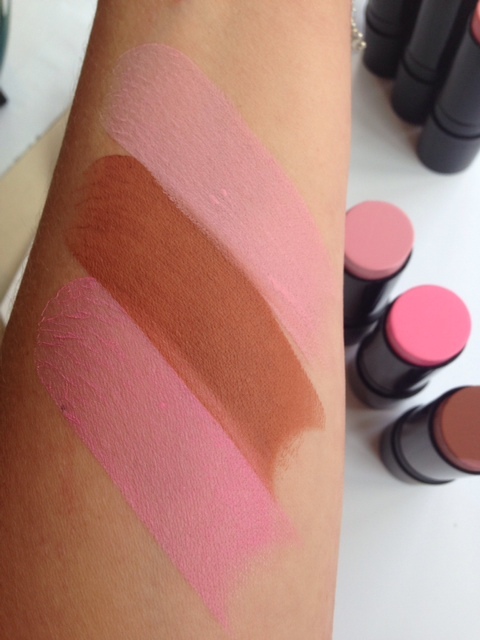 Pink, Matte Malibu and Dream. Two Dreams side by side: Matte Dream and Dream. And, Malibu next to Matte Malibu. 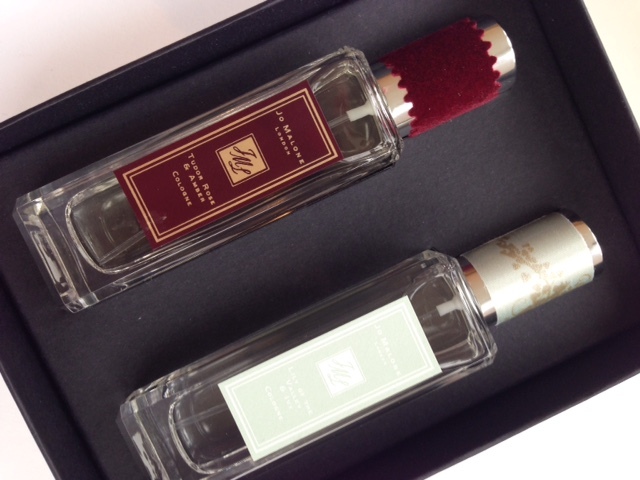 So you can see there is a slight colour variant, but also – and obviously, one is shimmery and one is matte. I tried Rush – way too shimmery for me, but it’s a peachy pink shade shot with gold twinkles. In terms of last, I needed to reapply after a couple of hours, but I hadn’t used any powder or primer, but they’re very blendable, soft and easy to use. 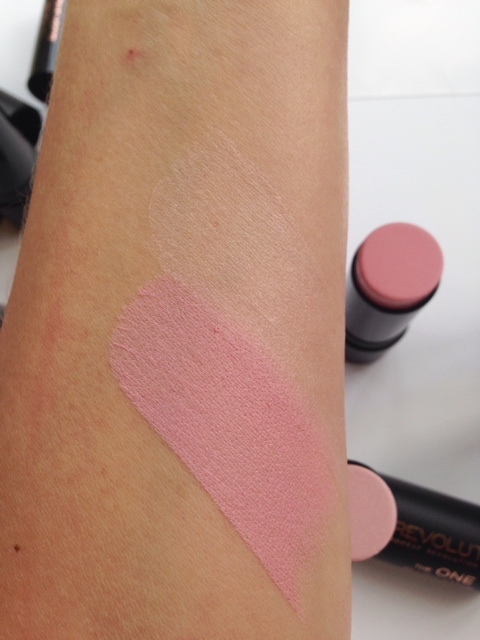 I don’t have an exact launch date, but expect to see Makeup Revolution The One Blush Stick around October time, for £5 each. These look interesting, can’t wait to give them a little play!! Been looking for a cheap cream bronzer so hopefully this can step up to the plate! These look gorgeous! Too bad they only last a couple of hours. They are so pristine when they are new! I can’t even, so pretty! haha, but seriously these look lovely, but is there a substitute that lasts longer?? ohhh going to keep a look out for these ! 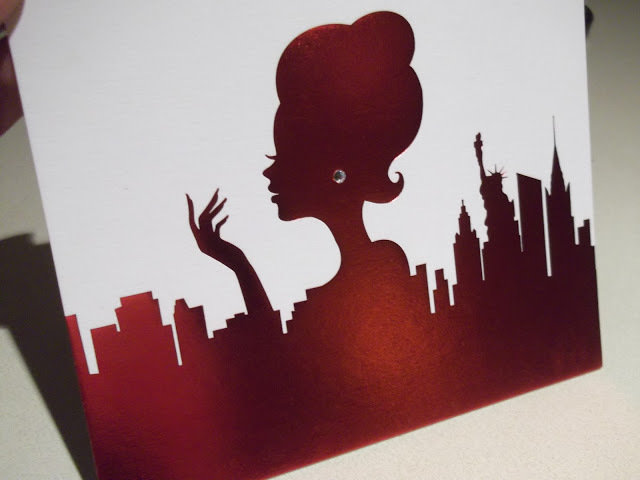 These look really fab! I think this might be one product that I’m unable to resist!